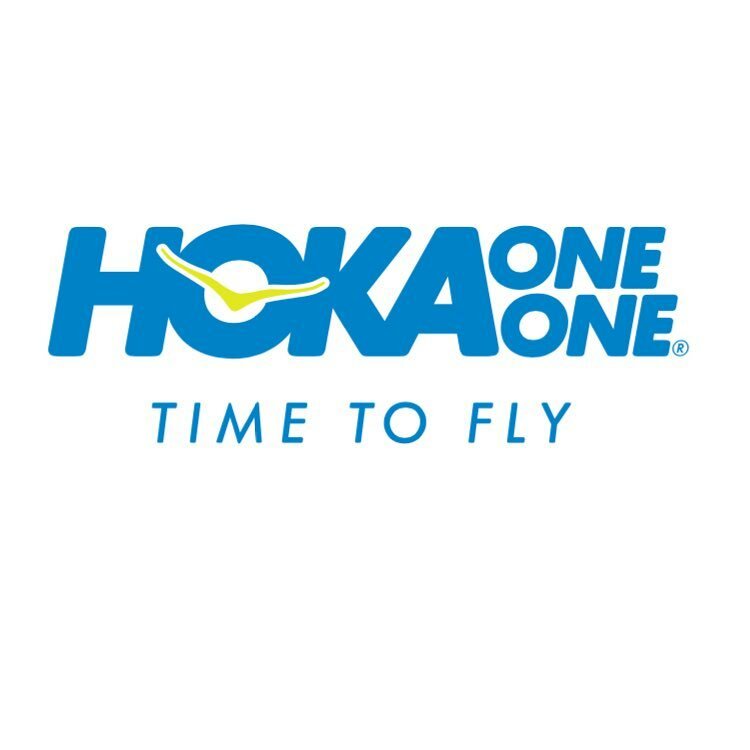 After Jim Walmsley stole the imagination and hearts of the ultra community with his incredible breakout year and now legendary run at Western States, Hoka One One were quick to snap up the young buck. To kick off 2017, Hoka have been sweeping up some of the stars of America’s elite. Physiotherapist, 2 time Olympic Trails Marathoner, Tim took 3rd at this years Ultra Tour du Mont Blanc, 2nd at the Broken Arrow SkyRace and 1st at Silver State 50K amongst other recent results. Known for his infectious smile, high energy and turn of speed, he was voted 7th Ultra Runner of the Year by Ultra Running Magazine. 5th at this years Transvulcania 77K, 1st at Crown King Scramble 50k & Ultimate Direction Dirty 30, the Flagstaff thoroughbred is a 50K and 50mile specialist. Placing 4th Woman at this years Transvulcania 77K, 1st Woman at Crown King Scramble 50k & Ultimate Direction Dirty 30, Alicia has a strong skill set on technical mountain runs. I look forward to following the trio throughout the 2017 season.